Did you know that where you go for your daily dose of news might affect how much information you can retain? 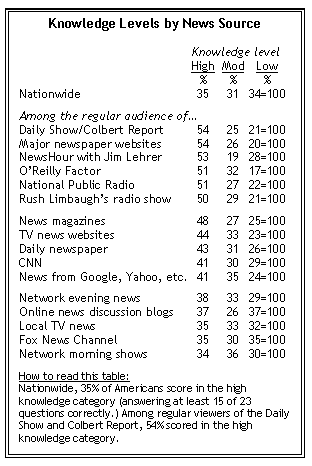 Pew Research’s long-running study from 1989-2007 compared answers from American citizens to questions about politics, popular culture, and local and international news. They found that those who turned to a humorous news source, like The Daily Show or The Colbert Report, were more knowledgeable than those who turned to newspapers and CNN for news. Could it be that humour helps us retain information? There’s a distinct link between laughter and learning. Studies have shown that humour can be a big help in both the classroom and the workplace by increasing listener engagement and keeping their brain active on the topic. When you hear the start of a joke, your brain springs to action. Your frontal lobe processes the information given by the jokester, using pattern recognition which is disrupted when you hear the surprising punchline of the joke. Your brain stops analysing the information and your nucleus accumbens latch onto the humour, eliciting an emotional response. 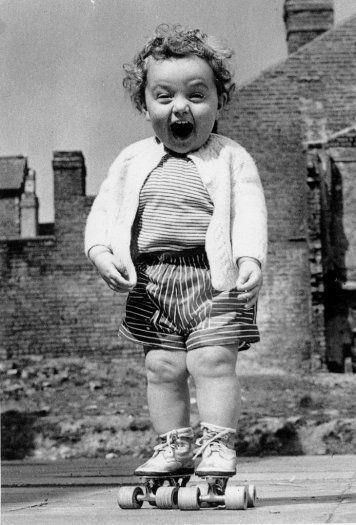 The supplementary motor area kicks your body into action, arousing some of the movements associated with laughing. Neurotransmitters like dopamine, serotonin, and endorphins are released which make you feel happy. Humans aren’t the only species who laugh; certain primates will giggle when playing and tickling, but scientists see no evidence that they have a sense of humour. This, it appears, is unique to humans. Humour puts things in perspective. When dealing with a task that feels impossible, a dose of laughter makes us realise that things aren’t as bad as they seem. The learner becomes more relaxed and confident and can rise above the difficult scenario and thrive. For anyone trying to learn a second language, for example, the fear of sounding silly or making a mistake is often what slows their progress. By learning to laugh at themselves, a student recognises that it’s okay to make mistakes and will often pick things up more quickly than someone who’s too afraid to try. When a learner knows they won’t be judged they’ll feel confident sharing new ideas and asking questions, which in turn strengthens their learning experience. Humour has the power to bring out introverted students and build the bond between learner and facilitator. Humour makes things easier to remember. Think of how readily you can recall a funny event from your adolescence, perhaps a moment with friends or a funny classroom moment. 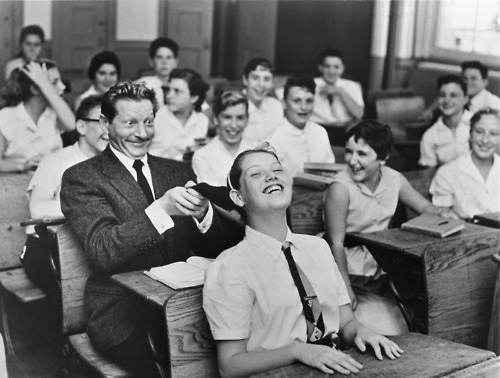 Humour makes us more engaged—by using it, tutors can help their learners recall information. 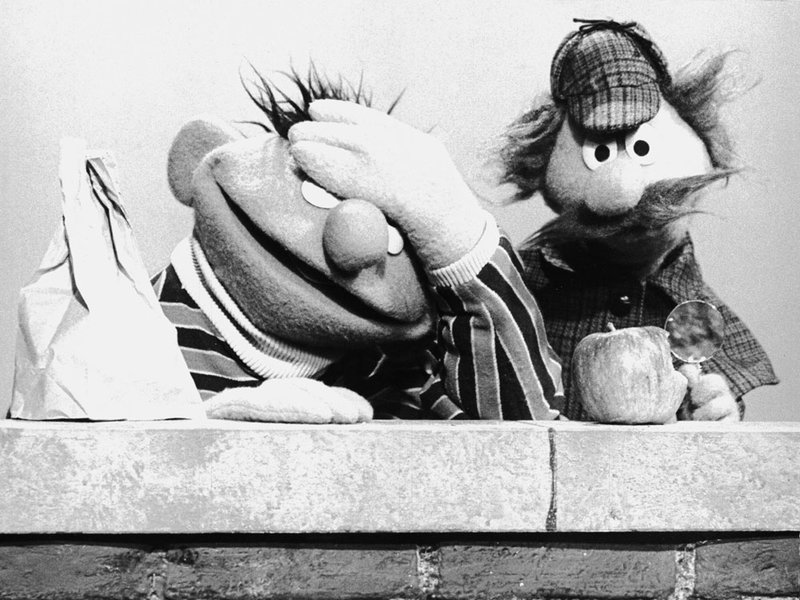 There’s plenty of evidence for this: children who are given a funny segment of Sesame Street to watch are better at recalling its content than kids who were given a non-humorous scene. In a separate study, college students listened to lectures with and without humour and retained the information better after the funny one, which they reported as being more enjoyable. Making learning funny keeps learners engaged in the content, making it no surprise that laughter is linked to more effective learning. The benefits of laughter are seen not only in the classroom but also the workplace. Both environments are seen to become healthier and happier when humour is abundant — it’s easier to show up to a place where you feel connected and happy. Laughter may not directly cause the learning, but it’s critical in setting up an engaging space that makes people more effective learners.